The global In Vitro Fertilization (IVF) market is currently estimated to be worth between USD 10 billion to USD 12 billion, while the IVF market in Middle East & North Africa (MENA) is estimated to be approximately USD 1 billion, indicating a high demand for IVF and related treatments in the region. 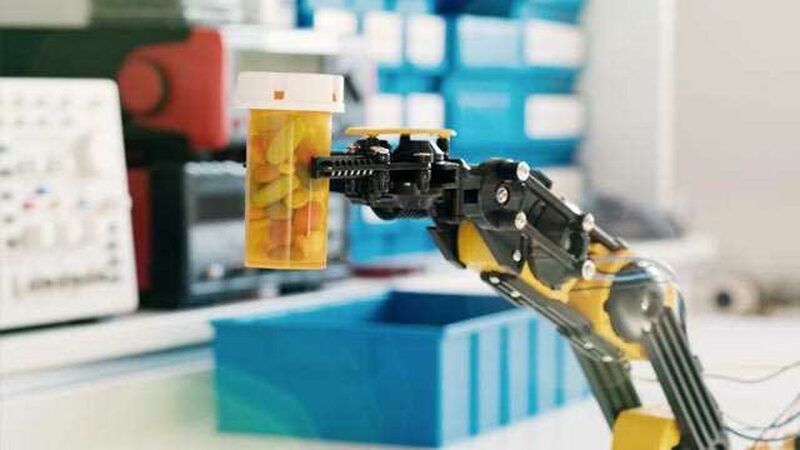 These are the findings in a new report published by Colliers International (Toronto, Canada) as part of the MEDLAB Market Report series ahead of MEDLAB 2019, which took place from February 4-7, 2019, at the Dubai World Trade Centre. MEDLAB Exhibition & Congress 2019, which is organized by Informa Exhibitions, welcomed more than 19,600 medical laboratory trade professionals and 670+ exhibitors from 46 countries in an effort to develop the value of laboratory medicine in shaping the future of healthcare and to provide advanced medical laboratory techniques for better health. Image: The global IVF market is currently estimated to be worth USD 10-12 billion (Photo courtesy of iStock). According to the latest report by Colliers International, the population in MENA has increased from over 100 million in 1950 to 380 million in 2017 and is expected to increase to 700 million by 2050, although the overall fertility rates in the region have decreased from seven children per women in 1960 to just three in 2017. Infertility in the MENA region is 15% or higher, as compared to 10% worldwide, with male infertility being a growing problem and occurring in approximately 50% of the cases in the GCC and Middle East. This can be attributed to lifestyle, diabetes, obesity and genetics related factors, as GCC countries have one of the highest diabetic and obesity rates in the world. 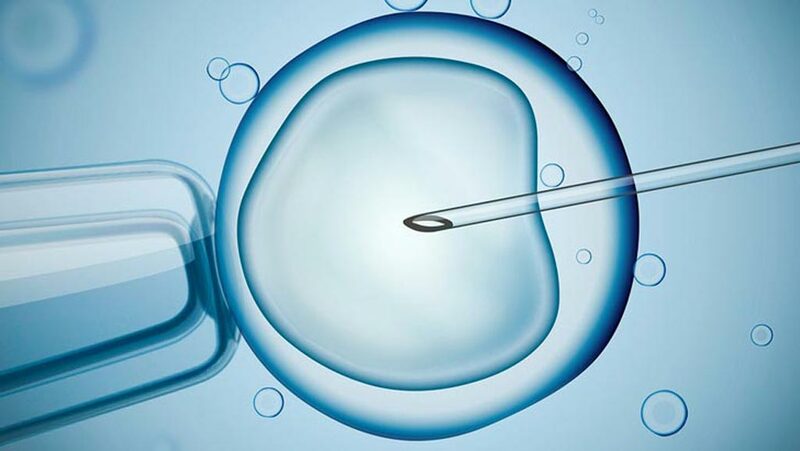 However, new innovations and improved testing techniques are gradually creating paradigm shifts in the field of assisted reproductive technology. In particular, increased focus on pre-marital screening for consanguineous (relatives) couples and development of new genetic tests for screening of embryos greatly improves the chance of minimizing certain genetic diseases common in this region. “IVF is not only sought after locally but is one of the leading treatments undertaken by medical tourists in the UAE, especially in Dubai. Based on Colliers’ discussions with leading operators, medical tourism accounts for 10% to 15% of the IVF patient volumes,” said Mansoor Ahmed, Director Healthcare, Education & PPP for MENA Region at Colliers International.